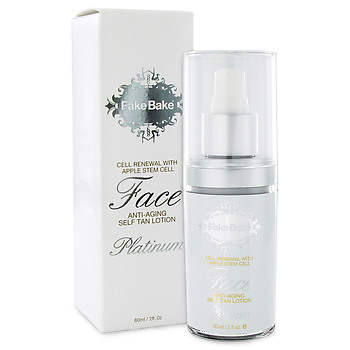 Get your Glow on with Fake Bake! It is no secret that I absolutely love trying out self-tanning products (because how can you not love having a golden glow without the rays of the sun ageing you or damaging your skin!) and even though I have had many incidents where I ended up oompa loompa orange, I didn't give up on finding the perfect self-tan product. That is why I am so excited about my new favourite tanning products by Fake Bake! Fake Bake is an international sensation and one of the most popular tanning products amongst celebs not only because they contain no harsh chemicals, but also because they guarantee no streaks, no odours and no stains on your clothes all while moisturising your skin! I got to try two products from the Fake Bake collection, the Fake Bake Flawless and the Fake Bake Face (which is great because my glow on my face always ends fading much faster than the tan on my skin). I was very impressed with the packaging and how you get everything you need for the perfect tan from gloves to a tanning mitt and I was very surprised to see that the Fake Bake Face not only gives your face that golden glow but it is also anti-ageing - bonus! I think the thing that I like most about Fake Bake products is the smell. It smells like a tropical cocktail and even my husband likes it (and he is usually the first to tell me how he hates the smell of fake tan!). It feels like you just applied a layer of body butter from the Body Shop and there's no stress of getting the tan all over your clothes or bedding as it dries quickly and soaks into the skin. 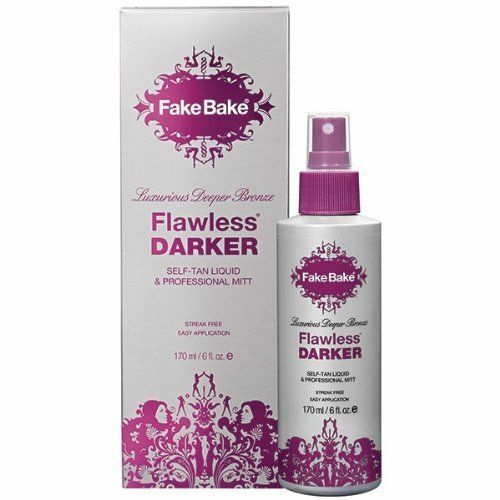 Fake Bake has an incredible variety of products available from the very popular Fake Bake 60 Minutes which gives you the perfect tan in only 60 minutes to the Fake Bake Flawless Darker which gives you a deeper, richer, longer lasting tan. Basically there is something for everyone in the Fake Bake collection with a great variety of products to choose from and if you would like to get your hands on some, click here or visit Fake Bake's Facebook page here for more details or tanning tips! Thank you Fake Bake for spoiling me and giving me my summer glow! Remember ladies, #RealWomenFakeIt! No comments yet on Get your Glow on with Fake Bake! .